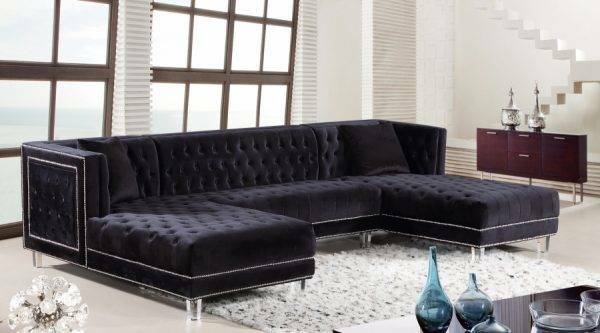 Grab a friend and get comfortable on this beautiful Moda black velvet three-piece sectional sofa. 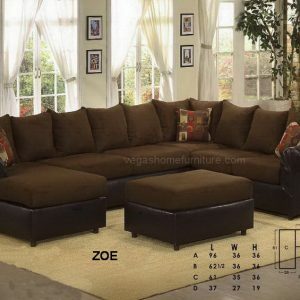 This astounding sectional epitomizes luxurious living and features lots of room for the whole gang to get comfortable. 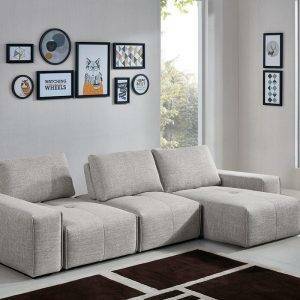 Double chaise lounges on each end gives you space for stretching out for a quick cat nap, while deep tufting adds to the luxurious appeal of this unit. Acrylic lucite legs and a sturdy frame make this sectional a durable addition to your living room or den, while the included pillows give a homey slant to an otherwise uber contemporary sectional.